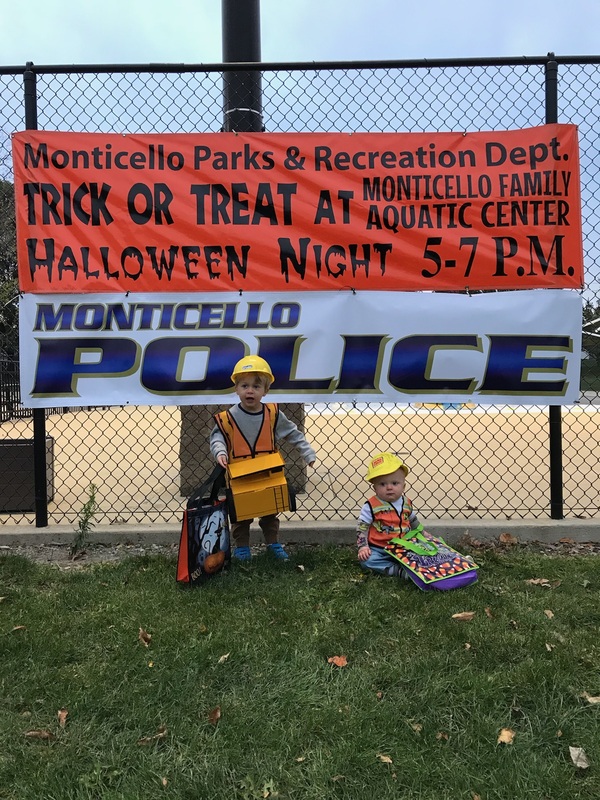 Stop by MFAC (Monticello Family Aquatic Center)for a night of FREE Halloween fun! On Thursday, October 31st, from 5:00pm - 7:00pm, trick-or-treaters ages 12 and under are invited to stop by the facility in costume for the event. Plan on plenty of photo opportunities and bring your goodie bags! The Monticello Police Dept. will also be on site handing out goodies.